The school year is over, and graduations arrive, along with mixed emotions of happiness for everything lived and all the victories that you and your friends achieved. But the school has awarded you with one last chance to make this end of the course a memorable moment: being a member of the prom committee. 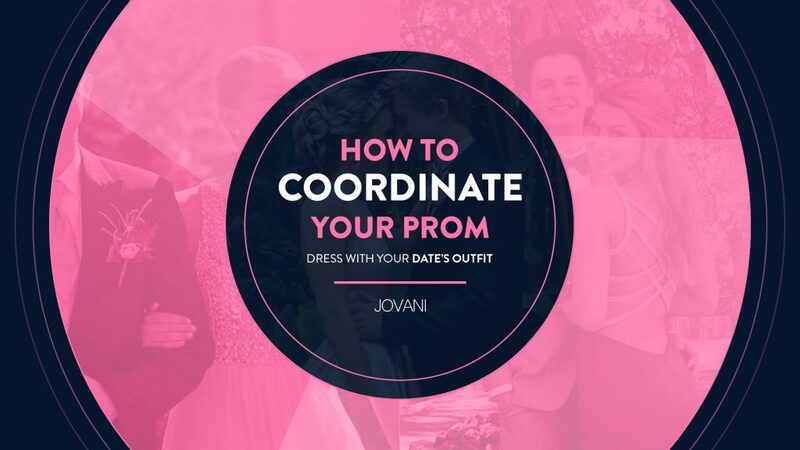 Here we will share some ideas to organize a fun party for the posterity – besides the hyper-glamorous prom dresses you and your squad already bring. Let’s start with the tips. 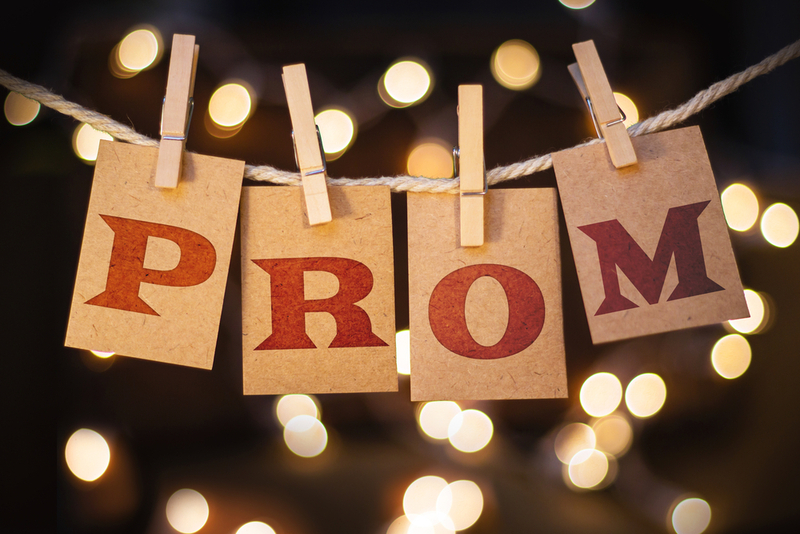 Choosing the ideal space for the prom party to be held is one of the most important decisions you should make if you are in charge of the event as well as the rest of the committee. Bearing in mind that graduation parties are held in the spring when the weather starts to get nice, the ideal is to choose a place outdoor, so it will prevent the attendees to overheat. If your study in a big school, there are lots of options to choose from. Also, you can use traditional spaces such as the gym and parking lot and adapt them to make it fresher. “Back To The Future”: If you’re a fan of retro, you’ve probably seen the classic trilogy of Back to the Future, wherein the first movie the protagonist travels to the past and ends up partying the best in his parents’ prom. This can be inspired by the retro glam meeting 2019 prom dresses trends and put a good “Rock N Roll” to make the place spirit rise in the skies. “Farewell in the Caribbean”: This theme is excellent for an outdoor party. You can light torches, serve fruit punch, put raffia skirts around the tables and play beach music. They can perform dance contests and opt for exotic accessories. They can build a DIY style photo booth so that all students can pose and have memories with style. Print fun signs, create a backdrop with balloons and streamers. To hype-up, create a hashtag for the party so that the alumni can share their pictures on Instagram. It is a free way for everyone to share the fun of the prom even after it takes place. Of course, good music is a must. There are several options; the school can hire the services of a DJ or a music group or even graduates can create their playlist and rent proper sound equipment to play it. Mix top hits with previous bops, and you will have the whole room dancing. You and the rest of the prom committee know their classmates better than anyone else, they are especially restless, so the music will not be enough to keep them entertained. Get a party entertainer (if the director and the budget allow it) that excite them or organize games and fun dynamics. Remember thinking about everyone’s attires, the activities must allow everyone to keep looking flawless in their prom dresses will be important- and of course, you will be wearing a stunning model like our Blush Plunging Neckline High Low Prom Dress 66042. Having a photographer or a person to record the most significant and fun moments of the school year will be a memory that you and your classmates will like to have. Ask the best of the audiovisual cub of your school and integrate them to this beautiful date through this activity. Ask for all the necessary help to the other classmates. If you delegate a friend to be in charge of receiving students and another one for controlling the food and snacks area, you will be able to enjoy your day to the fullest. 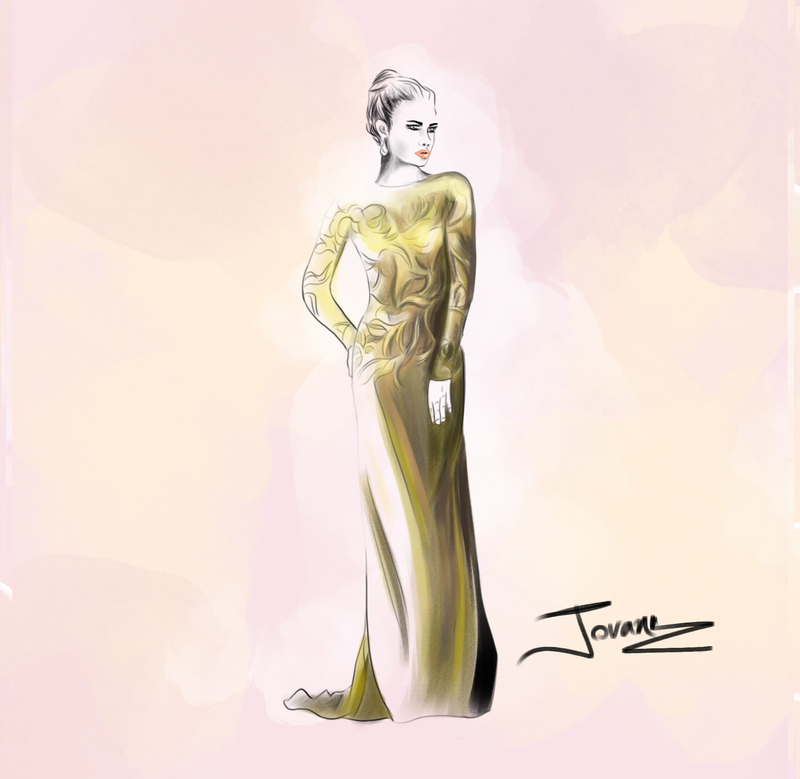 It only remains that you and your friends choose their favorite prom dresses.